Start taking classes at Alter Ego Pole Fitness and Wellness Studio and other studios! Alter Ego Pole Fitness and Wellness Studio encourages you to let out your wild side and embark on a journey that will not only improve your seductiveness, but also serve numerous fitness benefits as well. This studio offers pole, flexibility and chair-tease classes that cater to all levels of pole students. Please wear comfortable exercise clothes, shorts are recommended and heels are optional. 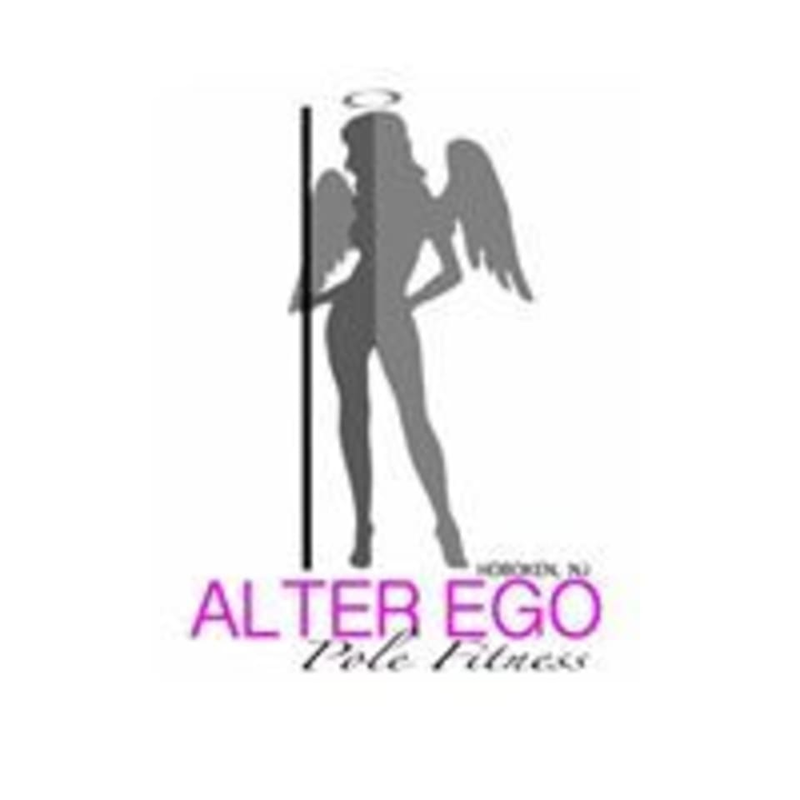 Alter Ego Pole Fitness and Wellness Studio is located at 38A Jackson Street, in Hoboken, New Jersey. Awesome class!! Nice space. So fun! I’ll be back soon! Learned more technique this week, which was great. Cant wait to come back next week and learn more!! FAV CLASS IVE TAKEN SO FAR. so much fun!! choreography was simple enough for a beginner but made you feel like a lowkey pro. music selection was great too. loved my instructor, cant wait to come back for class next week! !